We help businesses and public figures solve their #1 growth problem - getting enough qualified traffic and conversions from their online assets. If your company website isn’t on the first page of Google's results it’s practically invisible. Yoav is very professional and devoted person. I recommend Yoav to any one that needs help with promoting his/her website. 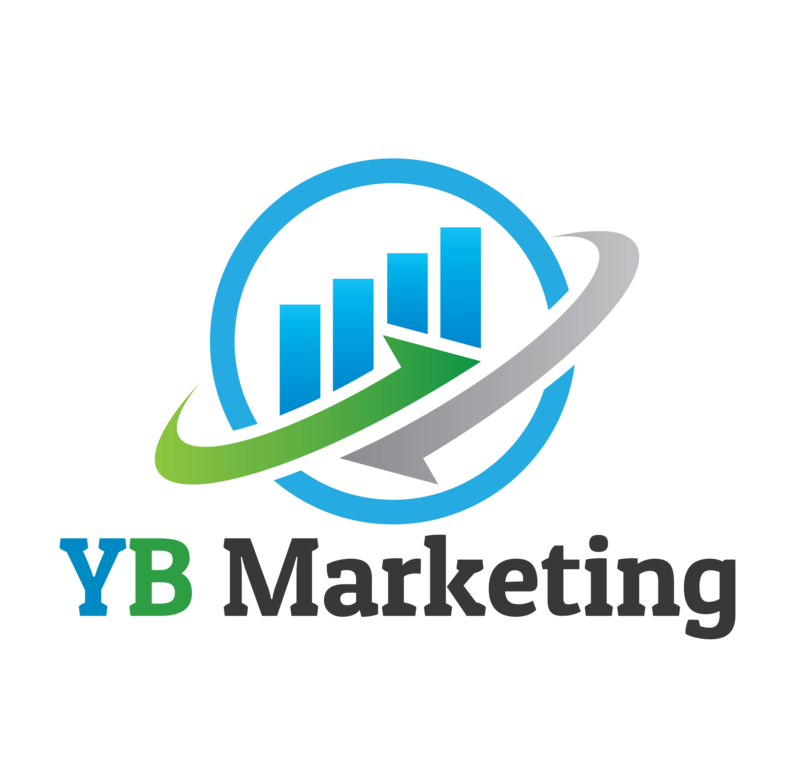 Contact us today for a FREE consultation to show you how you can improve your digital marketing, get higher conversions on your website, rank higher and beat your competitors and how to get a better return on your marketing dollars. © 2018 Yoav Bernstein - Marketing Excellence. All Rights Reserved.